Inclusion of a no-load list in itlehe production package can play a significant role in ensuring an error free prototype assembly . This may appear unnecessary as the no-load parts are not included in the BOM anyway. But the no-load list provides a positive verification – it is more efficient and productive to look for presence of an item in a list than its absence. 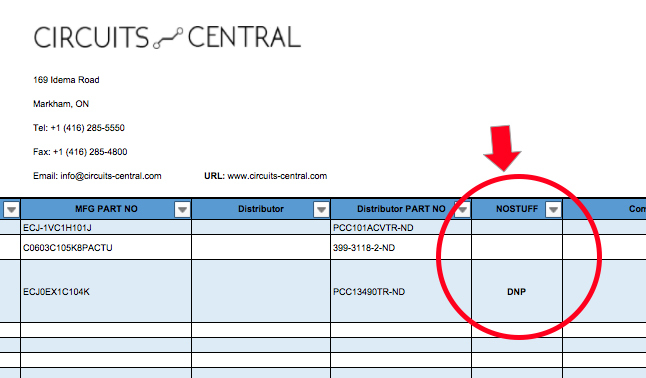 So always include an extra sheet in your BOM file dedicated to no-load parts.